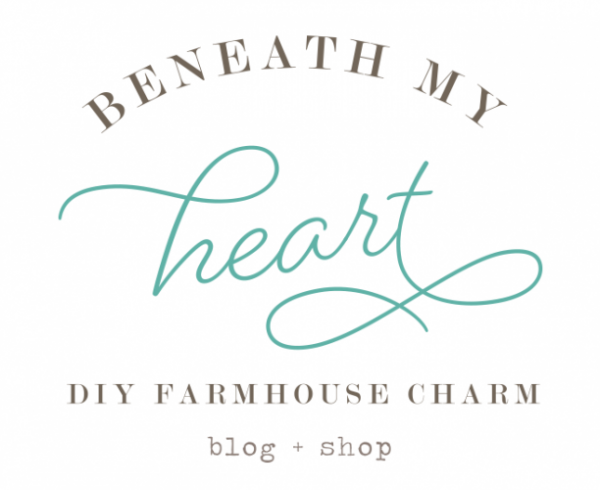 Welcome my sweet friend, Abigail, who is guest posting here at Beneath My Heart today! 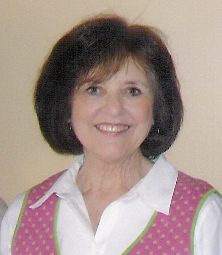 She is my new monthly food contributor, and I am so honored to have her share her delicious recipes with us! 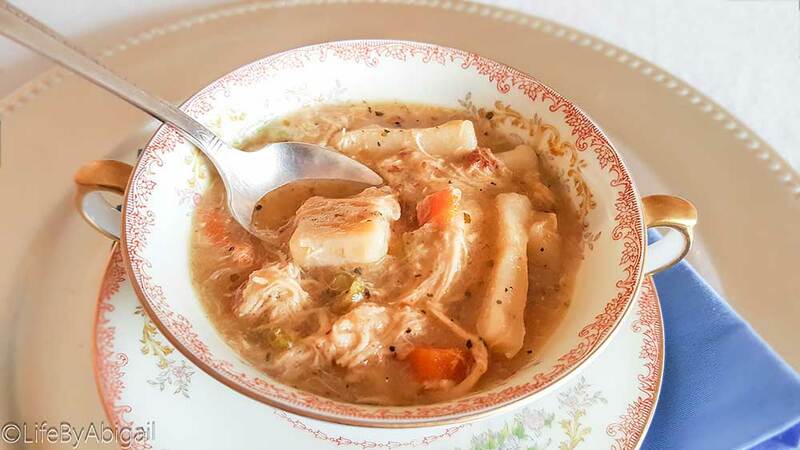 She made a pot of these Gluten Free Chicken & Dumplings for my family a couple of weeks ago, and we LOVED IT! She brought it to us on a Friday, and we ate it all weekend long! Such a great comfort food! Thanks, Abigail! 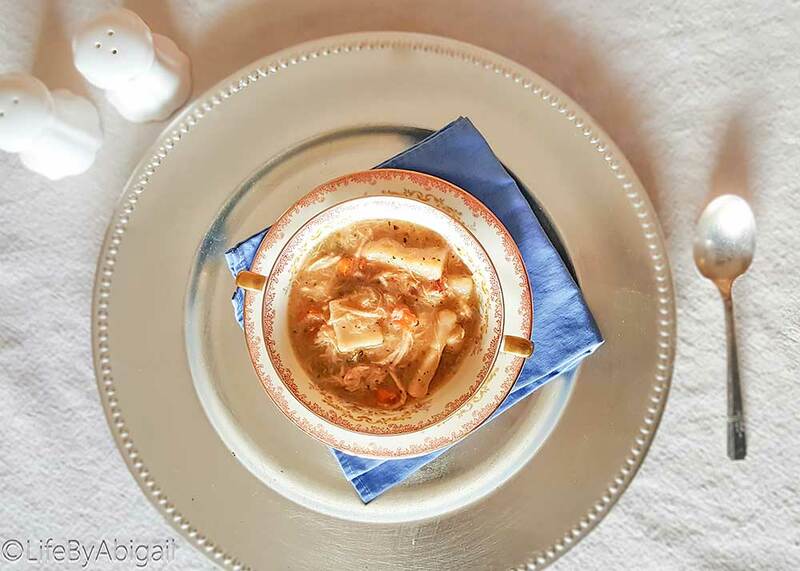 Gluten-Free Chicken & Dumplings is the quintessential comfort food and one of my family’s all-time favorite cold weather recipes! Robust with rich flavors and packed with hearty vegetables, shredded chicken, and buttery dumplings! Let’s talk dumplings! 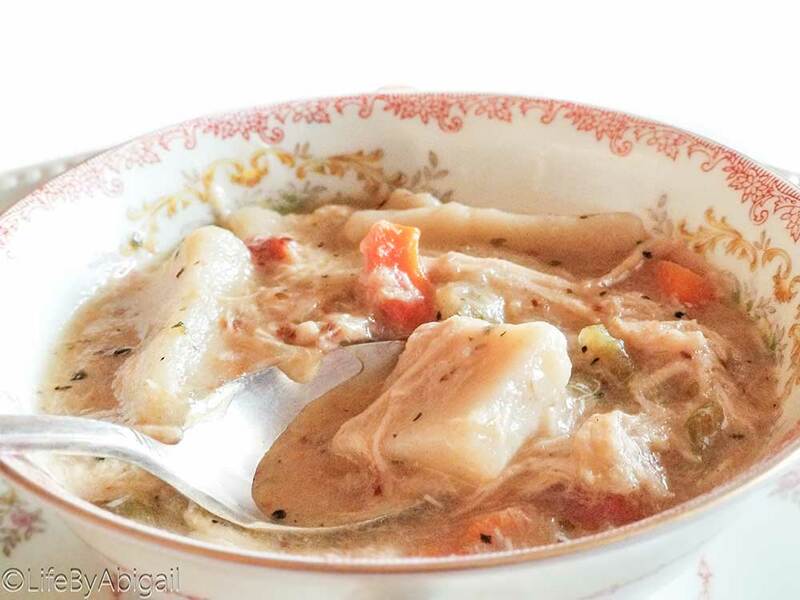 As a southern gal, I’ve had my share of chicken & dumplings… church potlucks, anyone? :) There are all sorts of dumpling recipe “hacks” which use canned biscuits or dough balls that you boil (or roast) to create the dumplings. But not only are they usually “glutenous” and filled with unhealthy ingredients- they also don’t have the same depth of flavor!! These dumplings are SO simple and delicious- totally worth the 2-3 minutes that it takes to whip them up! 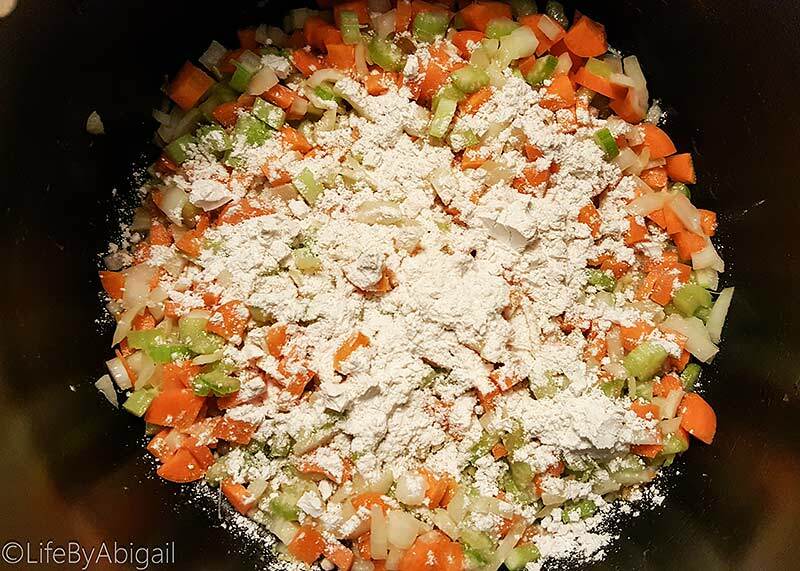 Using sharp knife or food processor, mince large onion, celery stalks, carrots, and garlic (if using fresh) into small pieces. 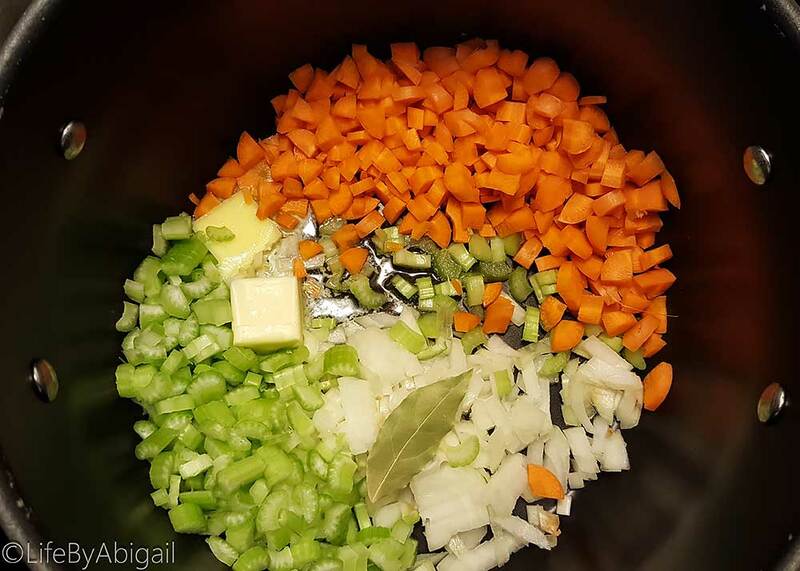 Place 4 Tbsp of butter and minced vegetables in a large soup pot over medium-high heat. Sautee vegetables, stirring occasionally, for 2-3 minutes until butter is melted and onions are transluscent. Sprinkle sauteed vegetable mixture with 1/4 c GF flour and stir to lightly coat all vegetables with the flour, just a few seconds. Stir in 2 cups of chicken broth. Allow to simmer for 2-3 minutes, stiring occasionally. Add bay leaf, garlic powder (if not using fresh), a sprinkle of cayenne, Italian seasoning, freshly ground salt and pepper. Soup consistency should be very thick after simmering at medium-high heat. Add 5 more cups chicken broth, stiring to combine. Add shredded chicken to the soup and raise heat to high, stiring occasionally, to rethicken. This should only take a few minutes, stiring as the soup reaches boiling temp. Add additional cup of chicken broth if soup is thicker than you prefer. Reduce heat to medium, allowing soup to simmer while you prepare the strip dumplings. In medium bowl, whisk together GF flour, baking powder, xanthan gum (if needed), thyme, and salt. Add warm milk and melted butter, stiring a few times with spoon until soft dough develops. Dust work surface with half of the remaining GF flour (1/4 c), turn dough out onto floured surface, and dust the dough with a little GF flour. 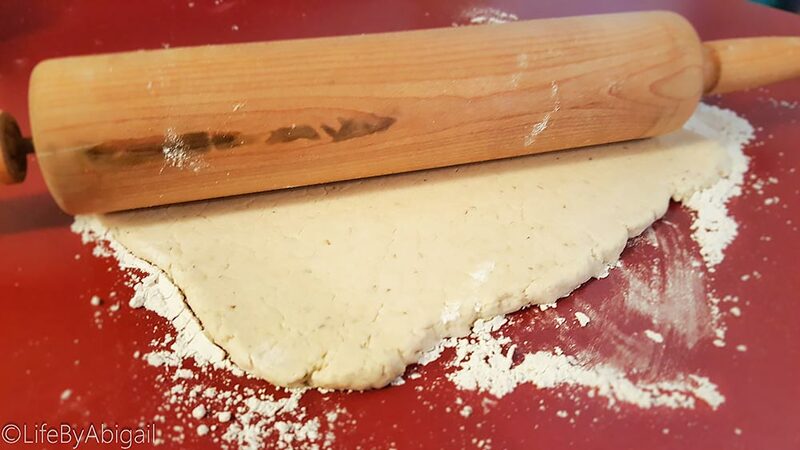 Using a lightly floured rolling pin, gently roll dough into a 1/4"-1/2" thick rectangle shape. 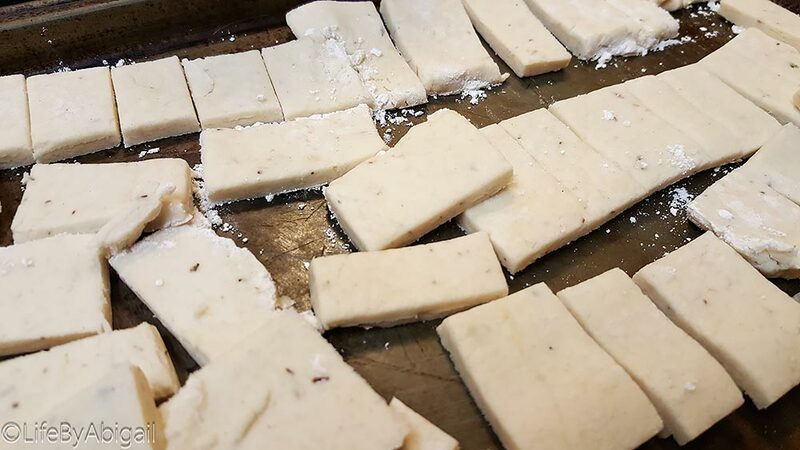 Using a spatula if needed, fold the ends of the rectangle inward to make a smaller rectangle (making an envelope fold, with 3 layers of dough stacked on top of each other). Roll folded rectangle of dough into a 1/4" thin disc. 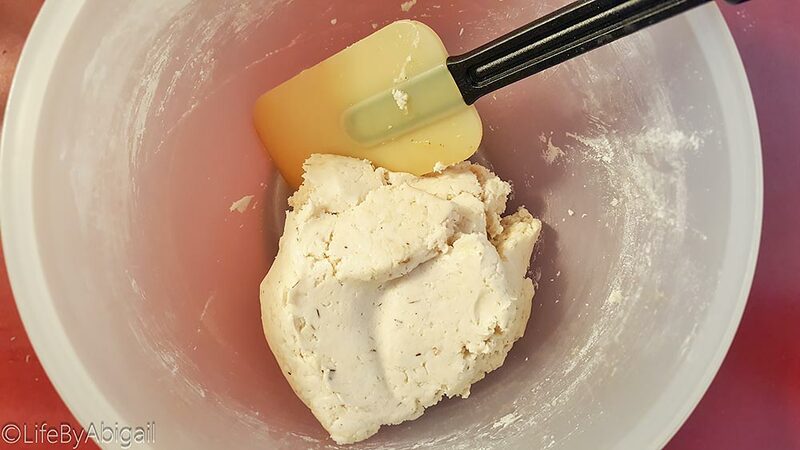 Using a sharp knife or pizza cutter, cut dough into 1/2"x2" strip dumplings. Adding 1/3 of dumplings at a time, carefully add dumplings to the soup. Allow dumplings to simmer at medium-high heat and covered with a lid for 5 minutes after each addition. This process will steam the dumplings. Simmer for 5 more minutes and remove bay leaf before serving. 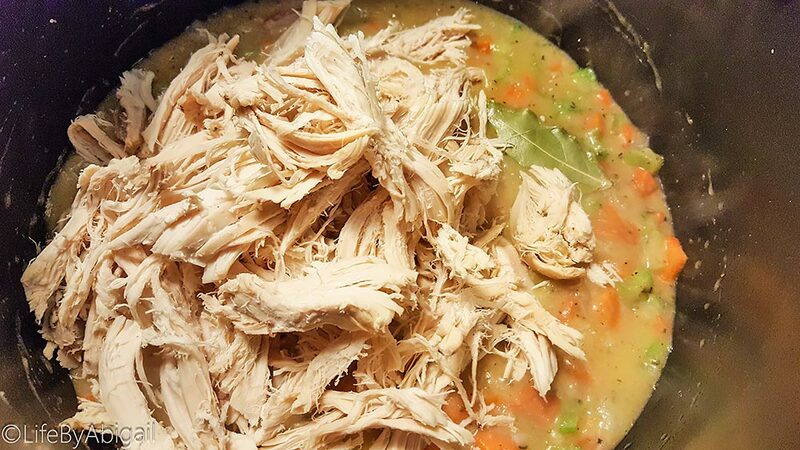 Stir-in the shredded rotisserie chicken, then add remaining chicken broth and allow to simmer while making the dumplings! After combining ingredients into soft dough, gently roll out into thin 1/4″ rectangle, slicing into small strip dumplings. Voila! Prepare your homemade slow-cooker chicken broth ahead, or purchase an organic low-sodium chicken broth and add additional spices such as the ones in a homemade broth to boost the flavor profile! 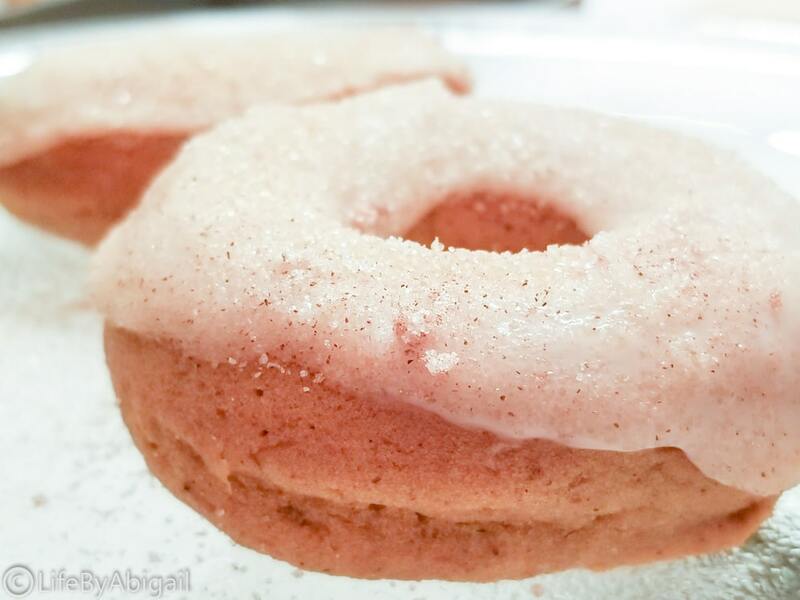 YOU MAY ALSO ENJOY THESE GREAT RECIPES BY ABIGAIL…. « My Baby lives in Nashville Now! YUM!!!! that looks delicious, and now I’m sooooo hungry! 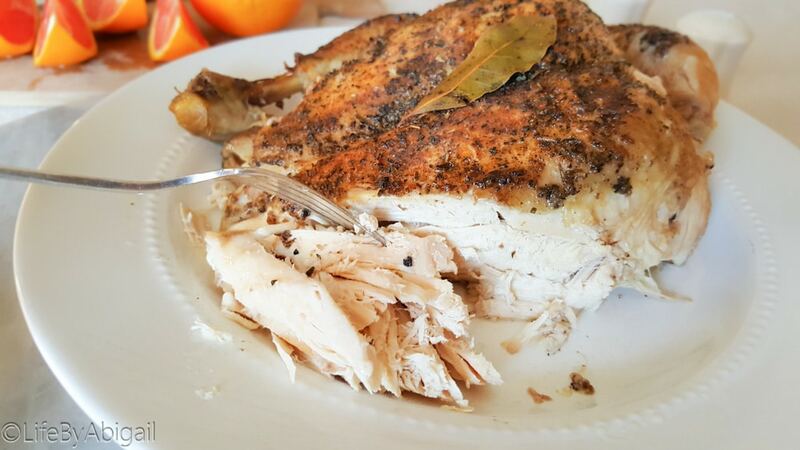 Thank you for sharing this great recipe – I see that on the menu at my house very soon! I’ve really started watching my sugar, dairy, and gluten because I have a skin problem that inflammation makes much worse. 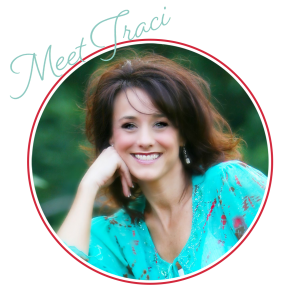 No doctor has ever told me to evaluate my food to see if it may be contributing to my issues, BUT in the past year I have researched and started my own “doctoring” and my skin is in better shape than it has been in a while. Fingers crossed that this lifetime of issues may be under control with simple dietary changes. If I use tegukar flour would I just omit xantham gum? And just follow the recipe as is? 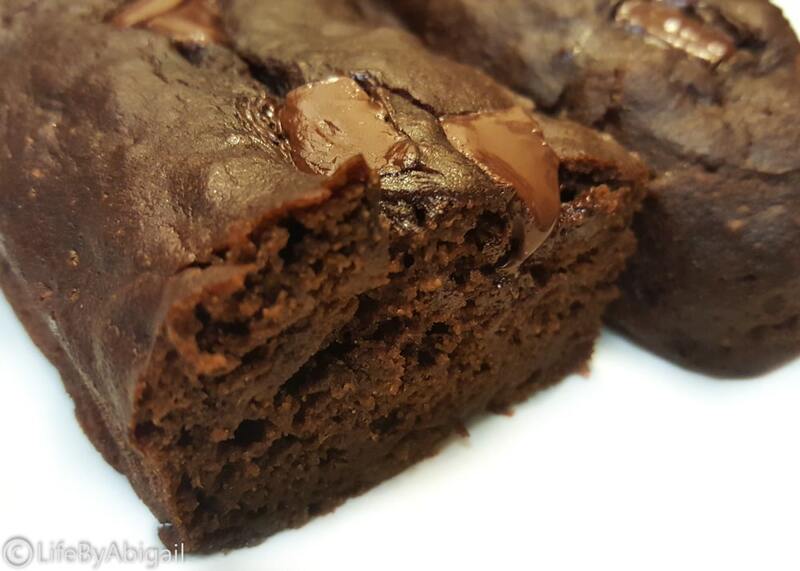 Thanks for sharing these recipes— they look yummy!!! 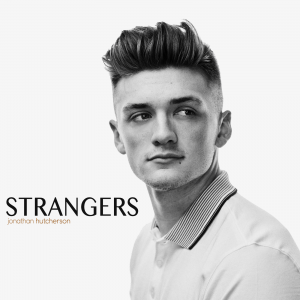 Love the sound of this just reading through it! Now that my hubs & I are gluten free & also dairy free this would work!! I’d probably use Ghee in place of the butter and maybe coconut milk instead of the almond milk. Can’t wait to try it!! I used this recipe to great success several months ago. I came back to make it again but this time I noticed that the ingredients don’t say anything about how much chicken meat is needed.